Sony has announced the new flagship model in its acclaimed Cyber-Shot RX10 series, the RX10 IV. “Our customers have been asking for an RX10 series camera with Sony’s latest innovations in AF performance, and we’ve delivered with the RX10 IV model,” said Neal Manowits, Vice President of Digital Imaging at Sony Electronics. Featuring the world’s fasted AF acquisition time of 0.03 seconds, up to 24 fps continuous shooting and an exceptionally versatile 24-600mm F2.4-F4 ZEISS Vario-Sonnar T lens, the new RX10 IV model delivers an combination of mobility and speed for imaging enthusiasts and professionals looking for the ultimate ‘all in one’ solution. 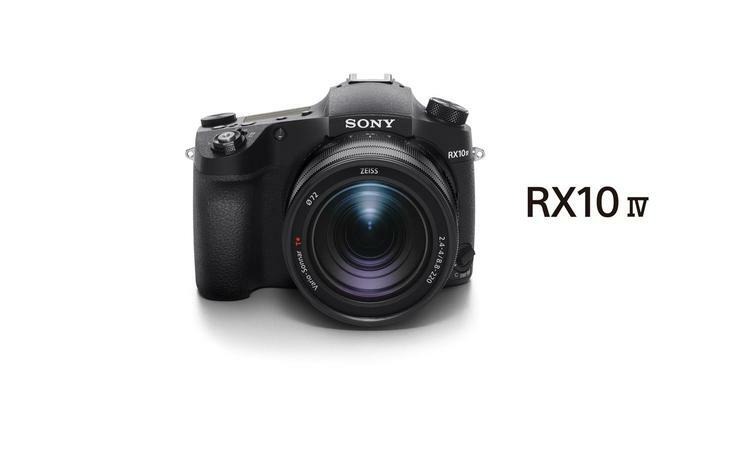 The RX10 IV camera comes equipped with a latest 1.0-type 20.1 MP Exmore RS CMOS stacked image sensor with DRAM chip along with a powerful BIONZ X image processor and front-end LSI. These key components all work together to maximise overall speed of operation and performance, ultimately ensuring the highest possible image and video quality throughout the entire range of the 24-600mm lens. A first for Sony’s RX10 series of cameras, the RX10 IV features a Fast Hybrid AF system that combines 315 phase-detection AF points and contrast-detection AF which enables the camera to lock focus in as little as 0.03 seconds. The RX10 IV is also dust and moisture resistant, and Wi-Fi, NFC and Bluetooth compatible. The new Sony Cyber-shot RX10 IV camera will be in available Australia from October 2017. Local pricing is $2599 incl. GST.